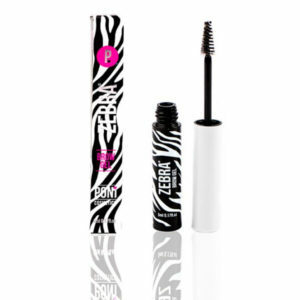 WE LOVE IT …. 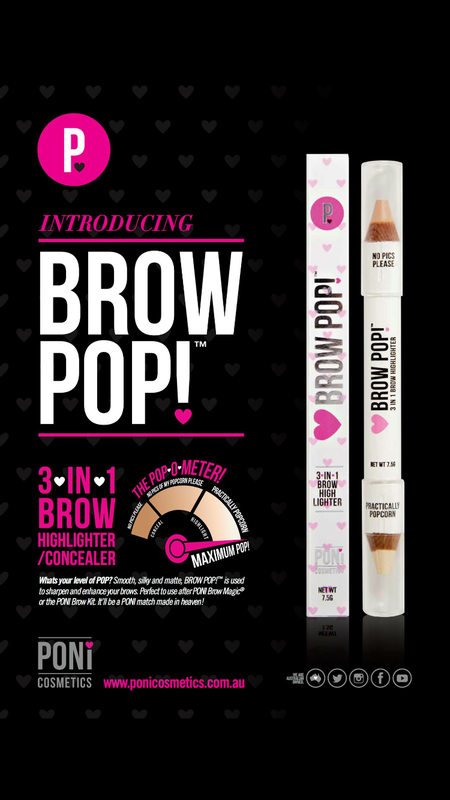 BROW POP! 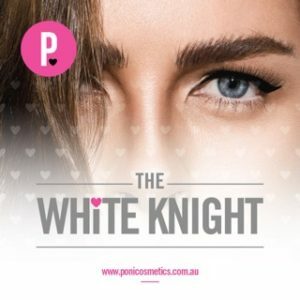 your way to better brows! 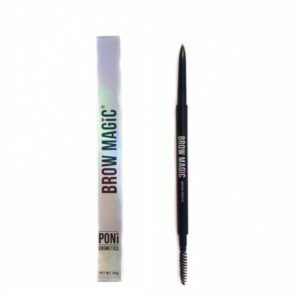 Smooth silky and matte, this is perfect to use after PONI Brow Magic or the PONI Brow Kit. It’ll be a PONI match made in heaven! 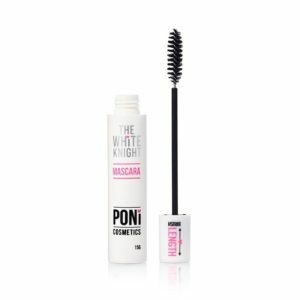 It’s a 3-in-1 matte highlighter to suit every poni-fanatic. 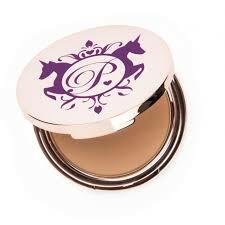 Your third shade can be obtained by mixing the two poni shades together. 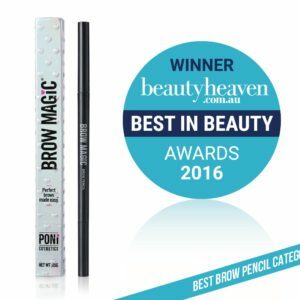 Combine with PONi Brow Magic for the perfect poni look! 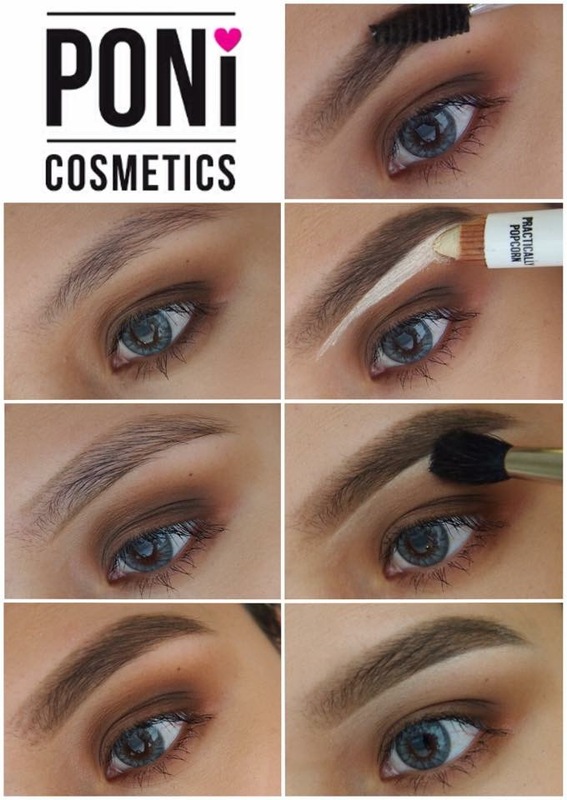 Use under and over your brows to make them POP! 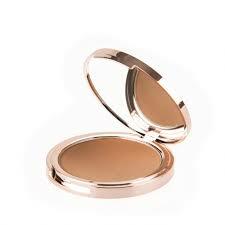 Can also be used as a cover up or highlighter when contouring that pretty poni face!